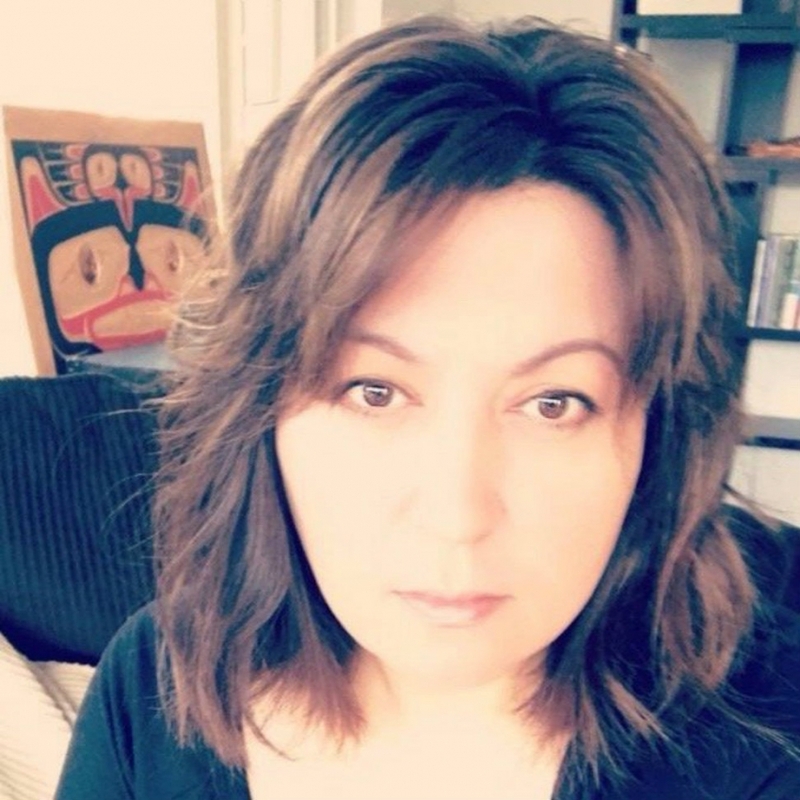 Myrna McCallum, lawyer and “product of the sixties scoop” who has made it her life’s work to serve disenfranchised and disadvantaged Indigenous peoples and communities. Photo provided. “You’d be hard-pressed to find an Indigenous person who hasn’t experienced that kind of loss and that kind of grief. We all know someone who has been murdered. We all know someone who has been removed from their family, we all know someone who’s displaying all kinds of trauma as a result of Indian residential schools and the child welfare system,” said Myrna McCallum, lawyer and “product of the Sixties Scoop” who has made it her life’s work to serve disenfranchised and disadvantaged Indigenous peoples and communities. What she says is backed up by stark statistics. Despite being only four per cent of the female population in Canada, Indigenous women make up nearly a quarter of homicide victims. Indigenous women are three times more likely to be physically assaulted, sexually assaulted or robbed than non-Indigenous women, and are vastly overrepresented in prisons. But these numbers don’t indicate an issue pertaining solely to Canada’s Indigenous population. Rather, according to the reports on Canada’s Missing and Murdered Indigenous Women and Girls (MMIWG), it is widely concluded that the systemic nature of violence against Indigenous peoples is inherent in a colonial relationship with the Canadian state. “When we look at Missing and Murdered Indigenous Women and Girls, nobody needs to really do a lot of intensive research to find out what are the root causes of that kind of victimization and vulnerability because we know,” McCallum told National Observer.